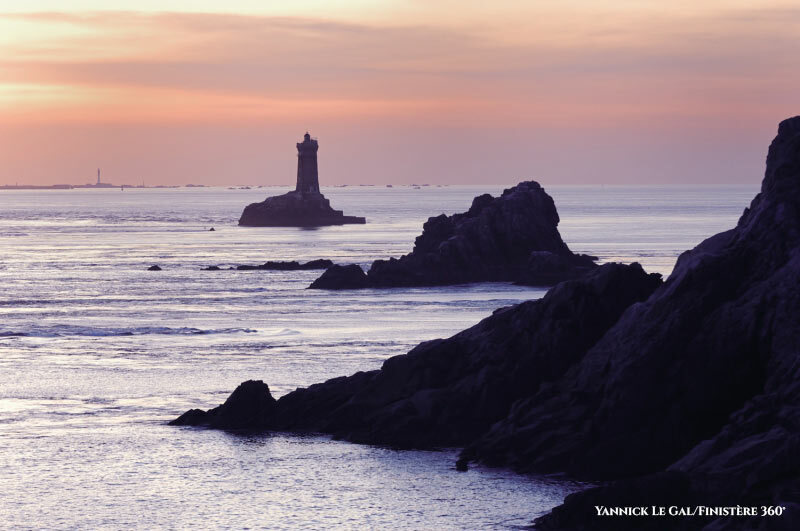 Cornouaille,a region to discover without any degree of moderation! Make the most of your stay at the Le Letty campsite to discover the Cornouaille region! 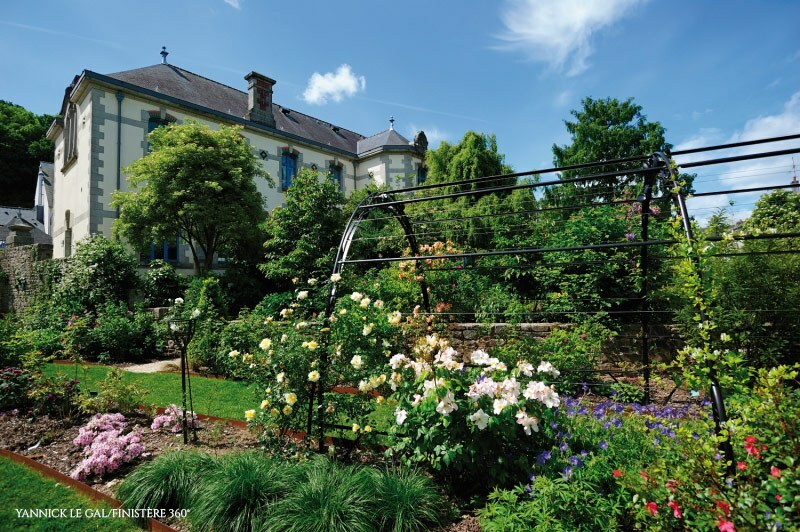 The south-west of Brittany conceals a multitude of treasures and tourist sites, which you can discover during your stay in Bénodet. Whether lovers of old buildings, legendary tales, natural sites, art or folklore, you will simply fall in love with our beautiful Breton countryside! Bénodet is the main seaside resort in the Cornouaille region within southern Finistère. Each year, several thousand holidaymakers come to spend their holiday in this gem of the Breton Riviera. From the banks of the Odet to the beaches of golden sand, succumb, to the charm of this fishing port which became one of most most sought-after holiday resorts, for both sailing and sea swimming, at the end of the 19th century. The combination of the ocean and the river gives this seaside resort undeniable advantages, and you can do a multitude of activities here. These include sailing, horse-riding, golf and many others. 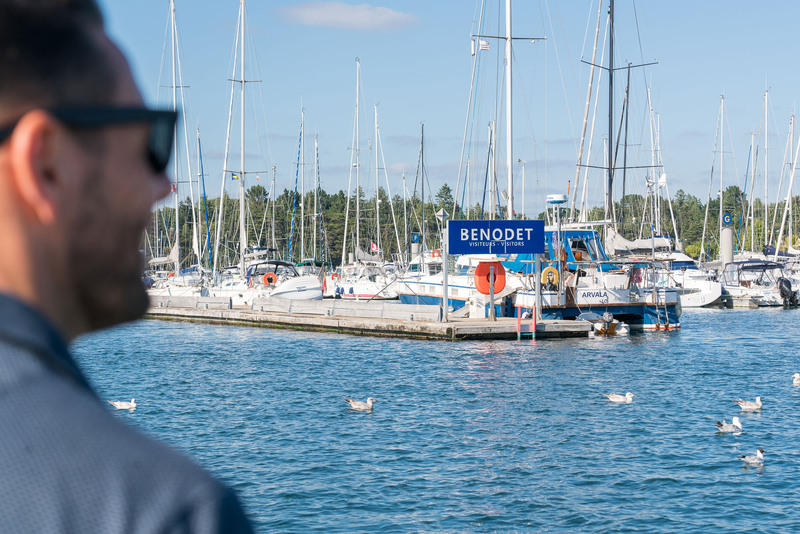 Its name comes from the Breton “Benn Odet” or “Penn Odet”, which means head or estuary of the Odet river. Its location and climate enabled rapid development of seaside tourism. This was reflected in the construction of beautiful residences and hotels, the planting of avenues of pine trees and the erection of beach huts. Located 10 nautical miles from the mainland, off Fouesnant and Bénodet, the Archipel des Glénan is a must-see in the southern Finistère region. The latter is made up of seven large islands and an infinite number of islets, surrounding an “inner sea” of crystal-clear and transparent water. 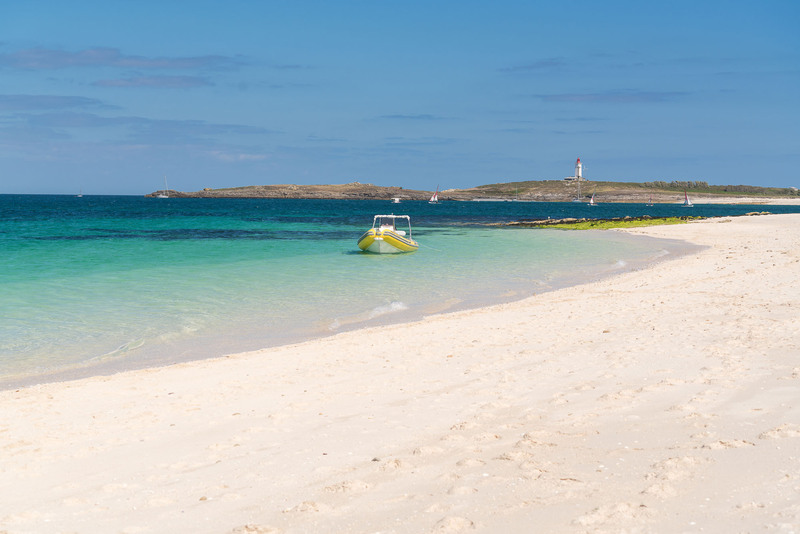 The beaches of the Archipel des Glénan (Glénan Islands), with their white sand, give those curious a similar impression to the heavenly landscapes of tropical islands. 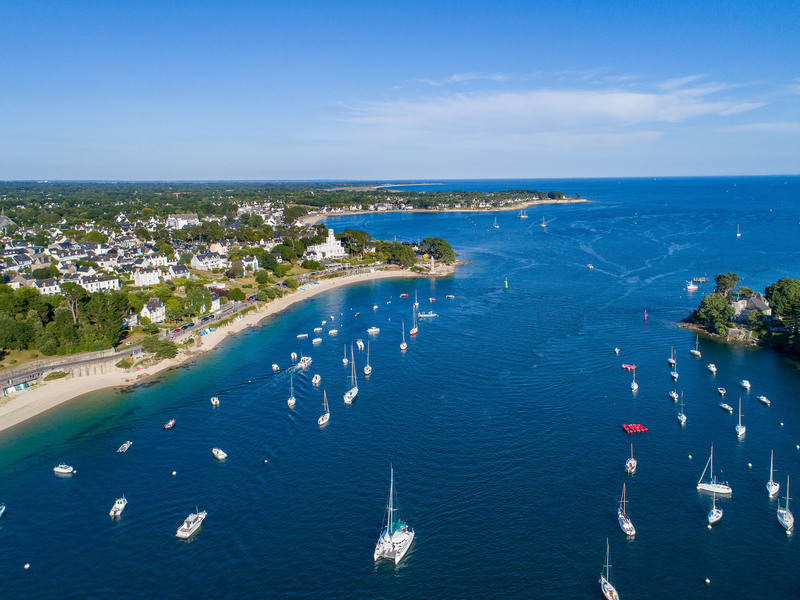 From April to September, boats leave from Bénodet, but also from Concarneau, Loctudy, Port La Forêt and Beg Meil serving the Île de Saint Nicolas, the main island of the Glénan Islands. This is a fantastic idea for a day excursion. 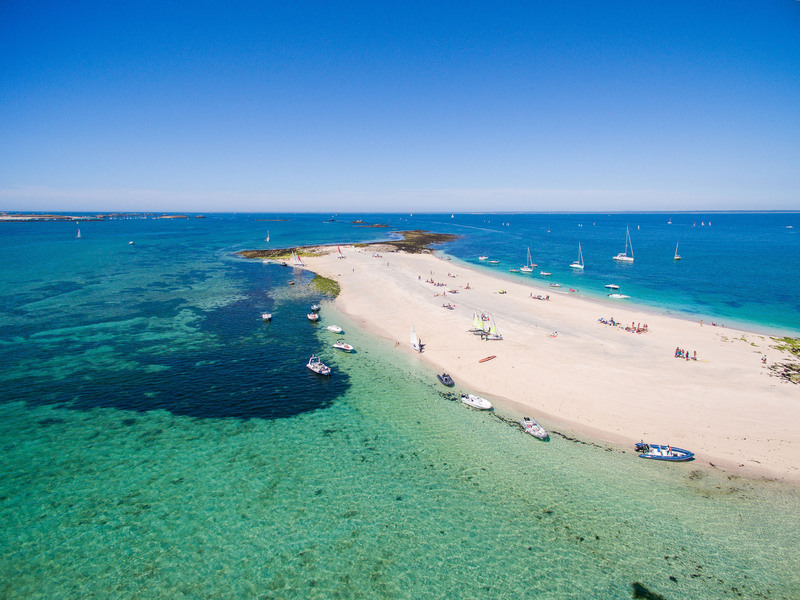 For further information as to the sea-shuttle crossings ensuring the link with the Île de Saint Nicolas and to book your tickets, feel free to go to the reception on the Le Letty campsite (there is an automatic ticket machine on-site)! As the prefecture of Finistère, Quimper conceals a rich past which is reflected, in particular, by the presence in its centre of a considerable historic heritage. 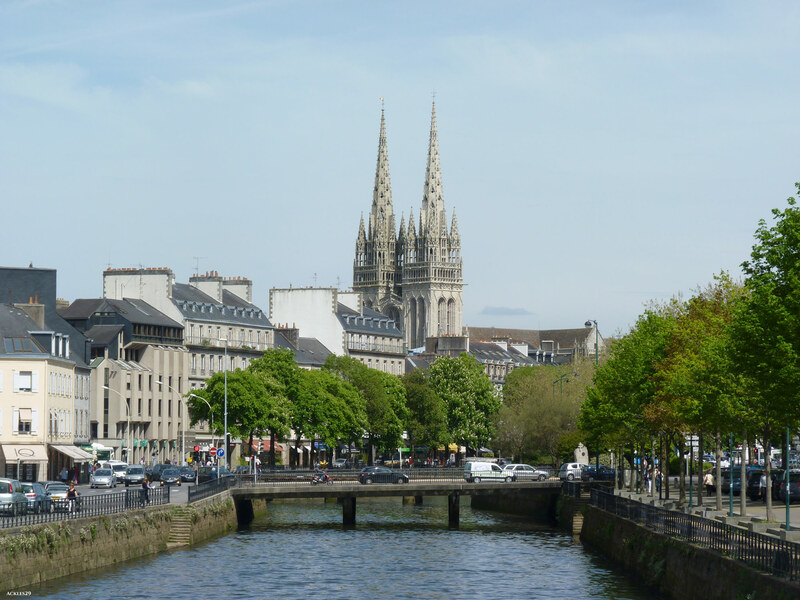 As a city of art, history and legend, Quimper comes from the Breton “Kemper”, which means confluence. The city is indeed at the confluence of the Steir and the Odet, two major rivers in Finistère, the banks of which conceal numerous legends. Every summer, a multitude of tourists stroll in the medieval alleyways of Vieux Quimper (the old town). With half-timbered houses, the footbridges spanning the Odet and the Cathédrale Saint Corentin (a magnificent cathedral), having spires that reach their highest point at more than 75 metres above the ground, Quimper city centre is indeed a genuine tourist attraction. 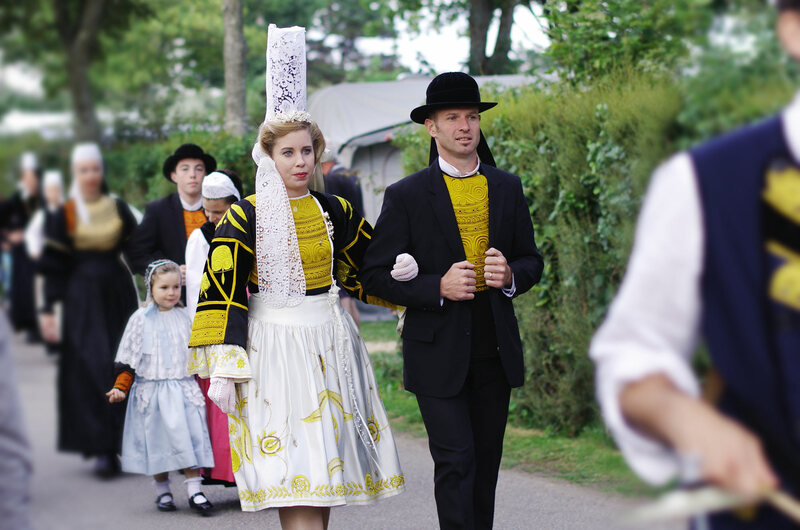 Every year, during the last weekend in July, Quimper accommodates the Festival de Cornouaille (Cornouaille Festival). This major event in Brittany gathers together nearly 200,000 people for 180 concerts, shows and other street activities. You can celebrate the full diversity and wealth of Breton culture here. The creeks of Beg Meil are amongst the treasures of the Breton Riviera. These stretch from the Pointe du Beg Meil, from where they get their name, up to Cap Coz, and are opposite Concarneau. The area includes Bot Conan, La Roche Percée, Lantecoste, Les Pyramides, Les Oiseaux, and other such locations. There are as many coastal names as lovers of white sand and turquoise waters can dream up! Walking or cycling are often the only means enabling you to get to these coastal locations. However, the reward makes it worth your while! The creeks, which are each more lovelier than the others, are sheltered and partly shaded by coastal maritime pines. These can boast offering swimmers clear and limpid waters, but also fine and soft sand and a much enjoyed tranquillity! The Musée Bigouden (the Bigouden Museum) is inside at the château in Pont l’Abbé, or around twenty minutes by road from Bénodet and the Le Letty campsite. This museum reveals to the curious the wonders and treasures of the Pays Bigouden (known simply in English as Bigouden), a cultural strip which stretches out over the south-west of the Finistère département. The area was, in particular, made famous by the high headdress which was traditionally worn by the inhabitants of this so-called micro-region. The Bigouden Museum has magnificent collections of headdresses, but also traditional costumes which are lavishly hand-embroidered, carved furniture, archive photos and other exhibits. A visit to the Bigouden Museum during your stay at the Le Letty campsite, is to treat yourself to a journey through time at the heart of Bigouden culture. You might even consider it a journey to understand traditions, culture and local folklore! 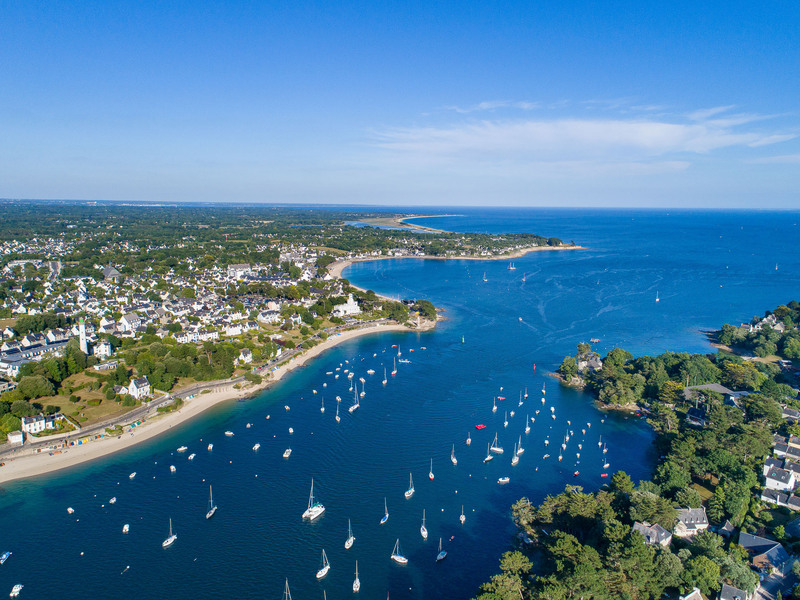 Just under twenty kilometres from the Le Letty campsite, the town of Concarneau is one of the major tourist destinations of the Armorican coast. The walled town, located deep in a sheltered bay, and fortified between the 15th and 16th centuries, each year has more than 1.5 million visitors, which makes it one of the most visited tourist attractions in Brittany. 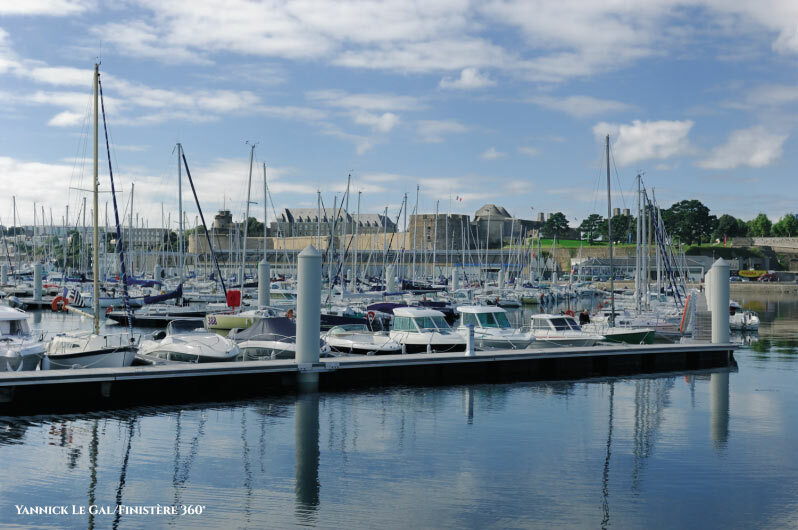 A seaside resort of the utmost importance, Concarneau is an active and dynamic town. The town entices visitors thanks to its coast, its large and beautiful sandy beaches, its marina, its coastal paths, but also thanks to the significance and the quality of its architectural and cultural offer. A stroll along the wall walk offers those curious magnificent viewpoints over the Baie de Concarneau (Concarneau bay), one of the most beautiful bays in Brittany, and its two fishing ports and marinas. Once you have entered the walled town, the narrow streets enable you to access numerous shops and restaurants. Located just under 30 kilometres from Bénodet and the Le Letty campsite, nestled amongst the green Aven estuary, a water course not devoid of charm, the small town of Pont Aven is one of the most beautiful charming towns in Brittany. Nicknamed “The Town of Painters” owing to the incredible number of artists who stayed there, the town is behind the creation of the Pont Aven School. This gathered under one umbrella painters of different styles, who stayed in this small town in the Morbihan département, at the end of the 19th century. Amongst these Paul Gauguin, Emile Bernard, Paul Emilie Colin and Paul Sérusier are some of the most famous. The town still fascinates artists today and many come from the four corners of the world to find inspiration here. In strolling through the alleyways of the town, on the quays along the river, and by crossing the bridges, Pont Aven reveals to the curious all of its treasures, starting with the art galleries and the 14 mills which still continue to operate! The leading fishing port in France, Le Guilvinec is located hardly half an hour by road from the Le Letty campsite. Located in the southern part of the Pays Bigouden, this commune attracts a multitude of visitors every year. They come to discover its port facilities but also its wild coast and its beaches, which are highly enjoyed by surfers. A member of the network of “Petites Cités de Caractère” (small character villages and towns), the village of Locronan is one of the most beautiful villages in France. Located around 40 kilometres from the Le Letty campsite, on the road linking Quimper to Crozon, just a stone’s throw from Douarnenez, this commune of barely 800 inhabitants has a significant architectural heritage. Around the Saint Ronan church, a multitude of houses in granite stone offer passing visitors a sense of the wealth of sails merchants and the important people for whom the houses were built during the during the 17th and 18th centuries. Moreover, the village beach accommodates a magnificent well which was, for many years, the sole and unique source of drinking water in Locronan. 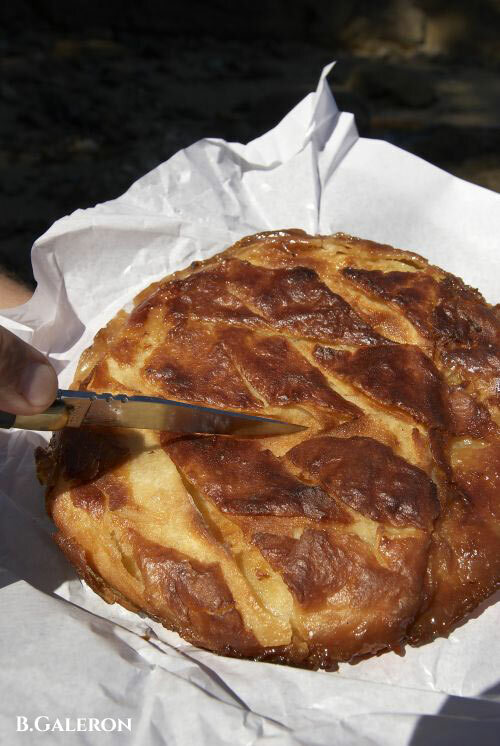 Cradle of the Kouign-Amann and maritime festivals! Located on the west coast of Finistère, around 40 kilometres from the Le Letty campsite, the town of Douarnenez is a tourist hot spot in Brittany. 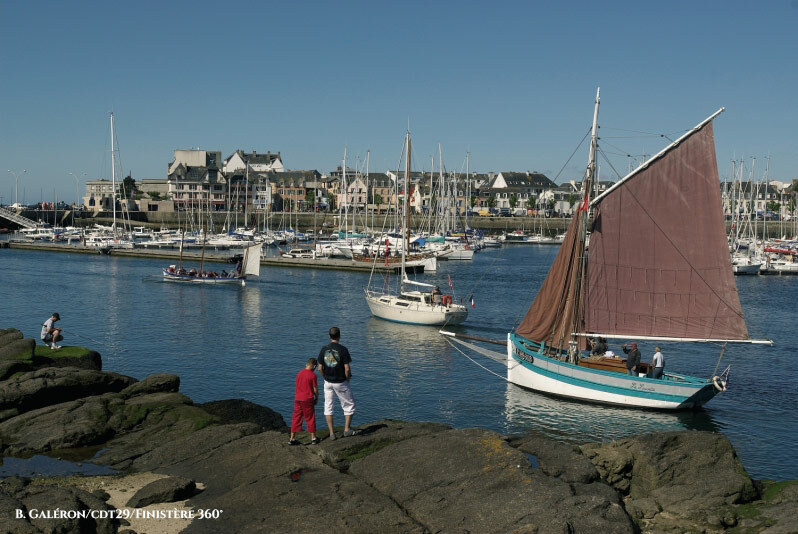 Known for its maritime festivals and for its Kouign-amann (Breton cake), this town shelters within it no less than three ports of which one, the Port-Musée de Port-Rhu, gathers together in one place an entire ancient flotilla, as well as the maritime workshops of yesteryear. The town is constructed in the depths of a magnificent bay. Since its origins it has developed owing to coastal navigation and fishing. During the 19th century, Douarnenez became one of the largest sardine ports in France, and more than a dozen canneries opened in the region. However, the virtual disappearance of the sardine shoals from the Breton coastline led to a significant crisis, ending with the closure of the majority of the canneries. A Grand Site de France (conserved and managed with a view to sustainable development), the Pointe du Raz is a natural site which is truly exceptional! This rocky promontory is the most westerly of the Cap Sizun headland. It faces the Mer d’Iroise and hence attracts several thousand curious visitors each year, who come to admire the imposing panorama which the Pointe du Raz offers over the latter, from the summit of its abrupt cliffs, which rise more than 70 metres above the sea. The most famous of the ports of the Île du Ponant is now a maritime city fully focused towards the future! 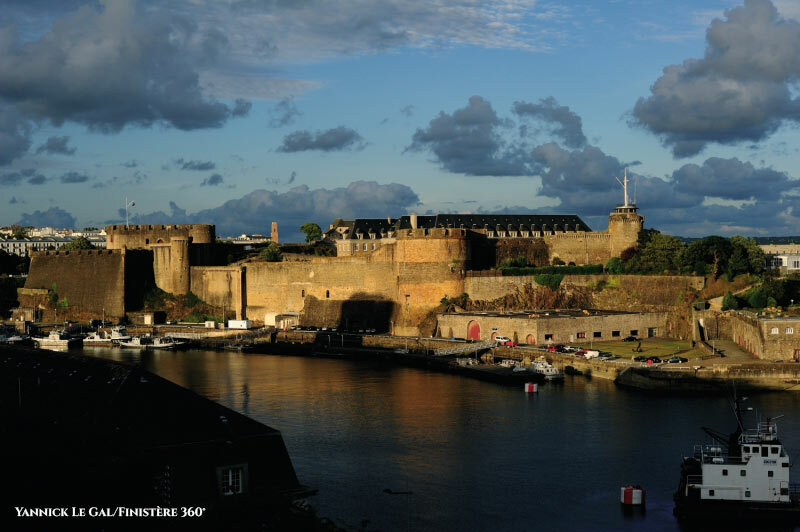 Located at the extreme west of Brittany, and an hour by road from Bénodet, Brest combines a historical heritage and exceptional culture with a multitude of natural treasures. Focused on the sea, Brest has numerous museums, as well as an ocean discovery park, which is unique in Europe - Océanopolis. 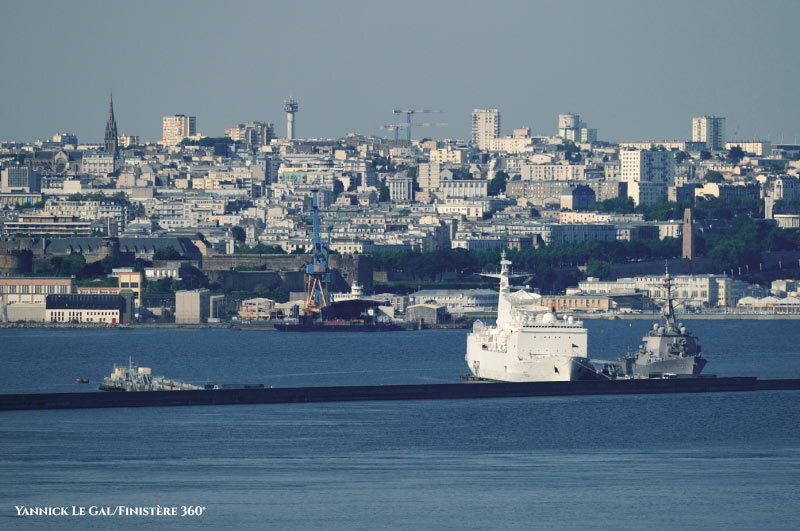 At the heart of Brest harbour, the city has a military port, a medieval château steeped in history, and even a cable car! This is the first urban cable car in France. It offers the curious a journey of 2 minutes and 30 seconds, and breathtaking views across the harbour at more than 65 metres above ground! The cable car enables you to go to the historic quarter Recouvrance and Ateliers des Capucins (formerly the main industrial area in Brest). This amazing maritime industrial building has now been renovated into a cultural hub.